2 editions of My Danish sweetheart I LOVE YOU.... found in the catalog. Add another edition? Are you sure you want to remove My Danish sweetheart from your list? 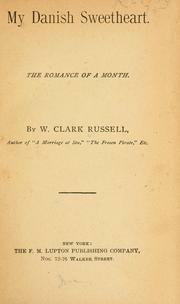 the romance of a month. 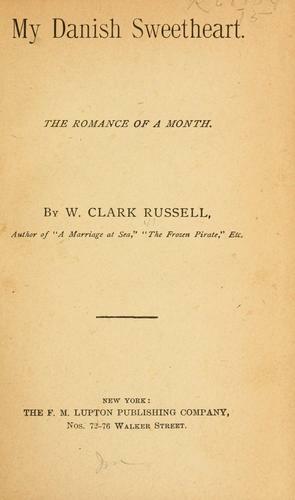 Published 1890 by F. M. Lupton publishing co. in New York .